Ask for support for MW3 here. This section is ONLY for Modern Warfare 3 glitches. 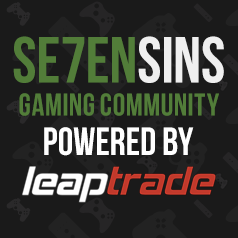 Seek other gamers to boost with here. All How did this game died so quickly? Xbox 360 Xbox One MW3 Update out now? Xbox 360 Should I Release LiNK Godmode? Why are all Xbox360 MW3 lobbies only XP and not Unlock All too?